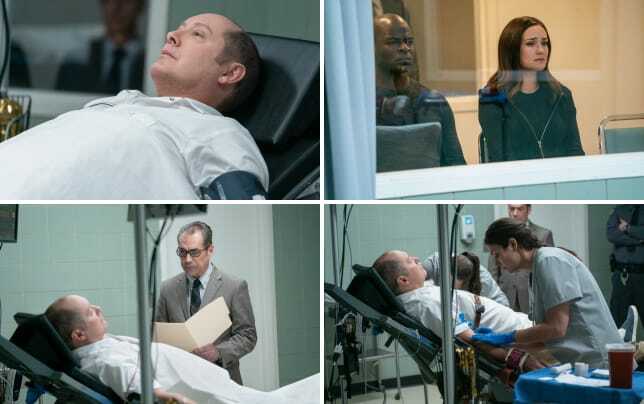 Did Red Reddington take his last breath? 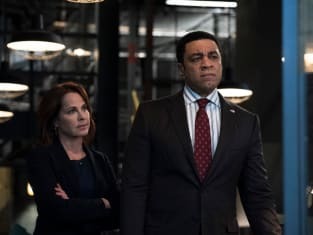 On The Blacklist Season 6 Episode 11, Liz and the task force made one final attempt to save his life. In doing so, they had to find out everything there was to know about an international assassination. The plot was about to take place, and taking down the assassin was the key to saving the mentor's life. However, Liz's sister continued to cause problems for the high-stakes mission. Did Liz realize that her sister's mission was built on revenge and not worth losing a life over? 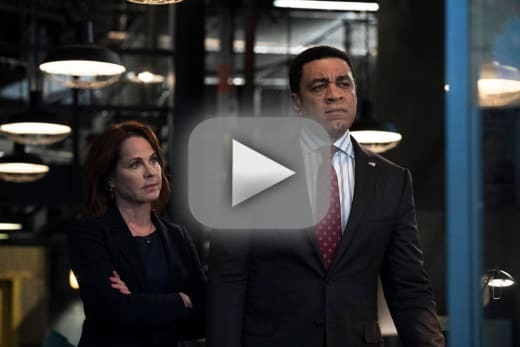 Use the video above to watch The Blacklist online right here via TV Fanatic.